All information is your property and if you decide to have it removed, I will do it upon your request. 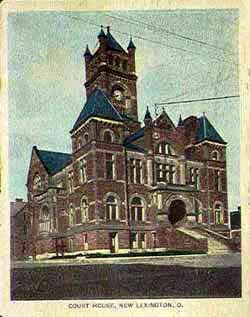 PERRY COUNTY was formed in 1817 from Muskingum, Fairfield & Washington Counties. New Lexington is the county seat.